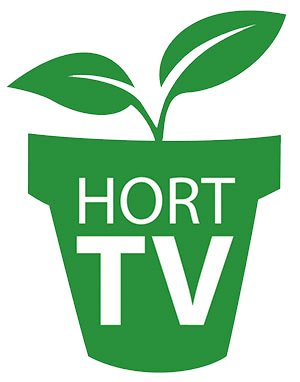 Early-bird registration for AmericanHort’s Cultivate’19 is open from Feb. 11-22, 2019, and general registration will begin March 15 and beyond. Cultivate’19 will take place July 13-16, at the Greater Columbus Convention Center in Columbus, Ohio. The annual event, in its 90th year, is expected to attract more than 10,000 industry professionals from more than 40 countries. Attendees will have access to more than 650 exhibitors and 150 tours, workshops and professional development opportunities during the four-day experience. Headlining the keynote address for Cultivate’19 is business leader, speaker and author Kevin Brown. From a small town in Michigan with blue collar roots, Brown purchased his first franchise when he was 17. From there he worked his way up to the executive boardroom and for nearly two decades Brown was a sales and marketing executive that helped grow a little-known family business into an industry giant with annual revenues reaching two billion dollars. After a 30-year career he decided to retire from corporate America and spread The Hero Effect message to as many people and organizations as possible. He will be bringing forth his passionate message about helping people expand their vision, develop their potential and grow their results. You can learn more about this talk at www.cultivate19.org/keynote.